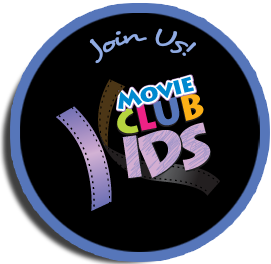 The Movie Club Kids is a learning, cinematographic appreciation and exchange of opinions and views space, which encourages creativity, free expression and criticism of children and youth. Through Movie Club Kids, the Festicinekids Foundation attempts to consolidate an arena for training, integration and entertainment, to promote film culture and provide to children and adolescents from Cartagena, an alternative of fun and education away from violence and other social problems that violate their rights as human beings. 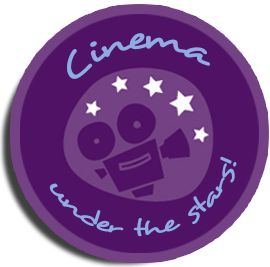 The purpose of this program is to create a cinema club, shaped by 200 students from different educational schools, both public and private, who identify themselves with the seventh art and want to strengthen and expand their knowledge of film appreciation, and at the same time, socialize with other children and young people that share a taste for this cultural event as well. 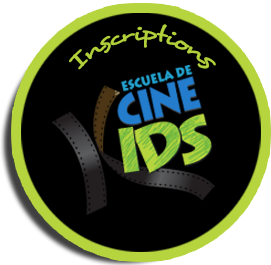 Furthermore, this project seeks to its members are multipliers in their respective educational institutions of the learning in this program, to ensure that each school develops a cinematographic culture that promotes the formation of a school film club and film festival. Therefore, the schools which these students belong will also benefit medium-term of this project. • To form the biggest Cinema Club of Cartagena and Colombia, composed of children and adolescents, students from different schools in the city of Cartagena. • To training children and teenagers in Film Appreciation to contributing to the development or enhancement of critical thinking and analytical ability. 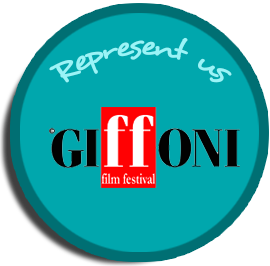 • To stimulate the ability to create, critique and teamwork through activities around the film appreciation and creation of cinema clubs. 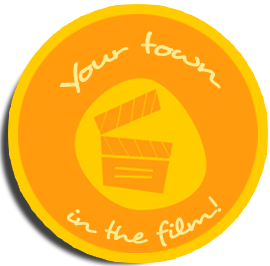 • Create a space for training, integration and entertainment that promotes film culture and provide children and youth of the city, a fun alternative away from violence and other social problems that violate their rights as human beings. • To get the Kids Movie Club members be multipliers in their respective educational institutions of the learned in this program, to ensure that each school to develop a film culture, which would boost -a medium term, the realization of a school cinema festival. 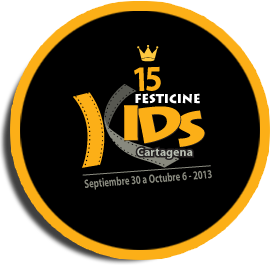 • To maintain a close relationship with the different schools of the city of Cartagena, through students who represent them in the Movie Club Kids, because schools are the audience target for all activities organized by the Foundation Festicinekids. NEWSLETTER N° 03/2015 Festicinekids also gets into the roll and participates to make Bolivar a cultural territory. NEWSLETTER N° 11/2015 Advertising of Festicinekids 17 performed by children and young people by applying the Cut Out animation technique. Ut gravida eu arcu eu sollicitudin. Sed ipsum odio, adipiscing et nisi nec.